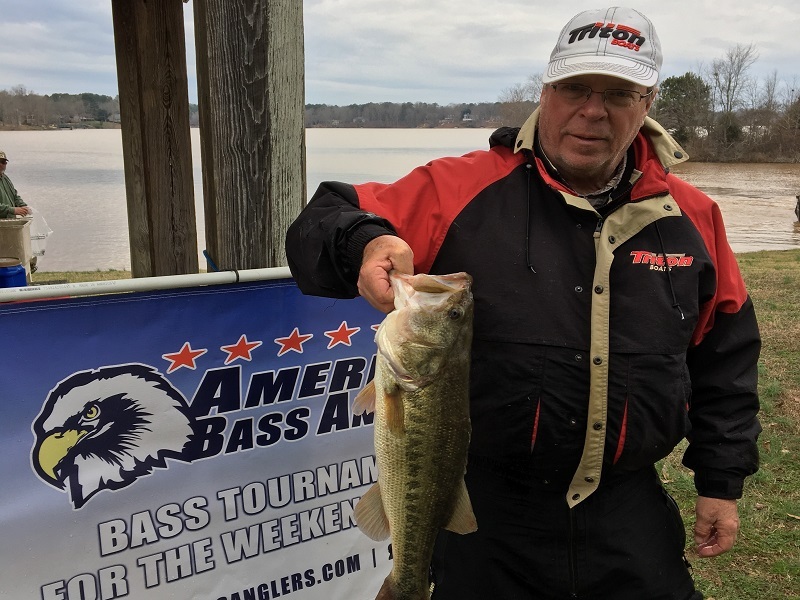 Brad Stalnaker of Eatonton, Ga took the win on January 12, 2019, for the Bass Pro Shops Fishing Tour D72 tournament held on Lake Oconee. Brad brought his five-fish limit totaling 19.13 pounds to the scale to take home $735 cash and a first place trophy. He said he caught his fish flipping. Brad anchored his sack with a 4.82 pounder. Kip Carter of Mansfield, Ga was the only other angler of the 35 total fishermen to bring in a limit. Kip took second place with a scale weight of 13.85 pounds to win cash of $461 and a trophy. Kip likes to use a crankbait. Danny Taylor of Buckhead, Ga was flipping a jig on a dock when he caught a lunker weighing 6.01 pounds! Danny won the trophy for Big Bass, and $175 cash for the optional big bass pot. The lake was very muddy from all the recent rain, and the water temperature was about 50 degrees. 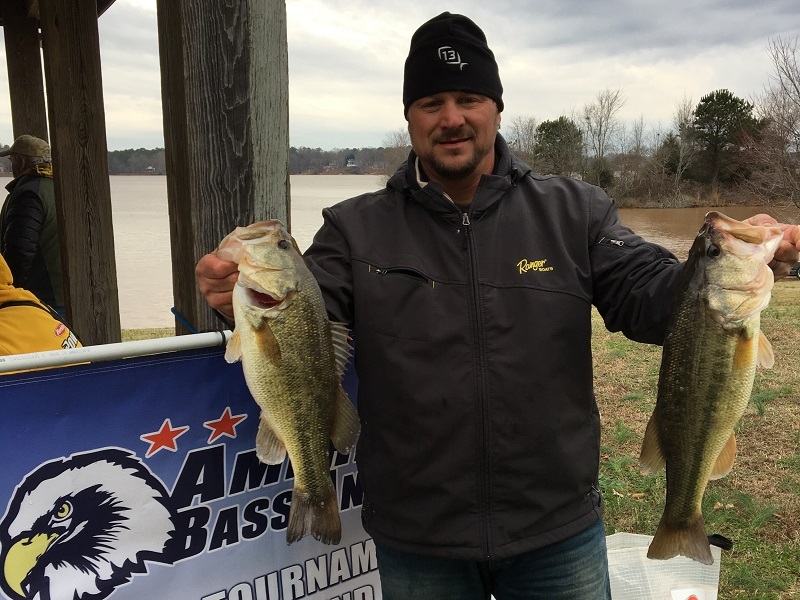 It was a cloudy day that started off cold in the 30's at blast off from Sugar Creek Marina, and only reached the low 40's by weigh-in at three o'clock. 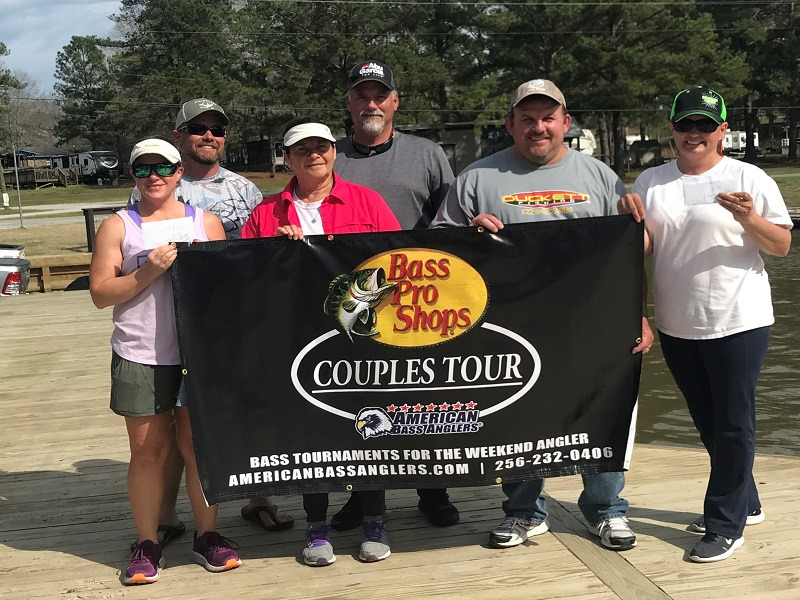 Conditions were tough for most of the 35 anglers, but everyone earned points, and all fish that were caught were released alive. After the awarding of trophies and cash payouts, there were drawings for the anglers present. 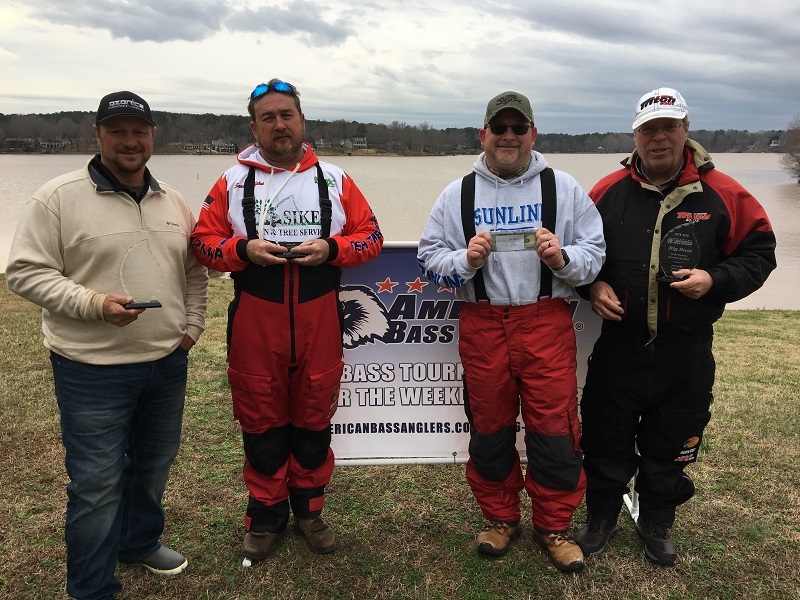 A $50 Sugar Creek Marina gift card was won by Joshua Parrish, and two $50 bills were won by Anthony Widener and Joey Dobbs. A T-H Marine trolling motor handle was won by Adam Wicks, and James Golden won an 8 ounce bottle of G-Juice. Thanks to Danny Taylor for assisting with morning boat checks, and weighing fish in the afternoon. 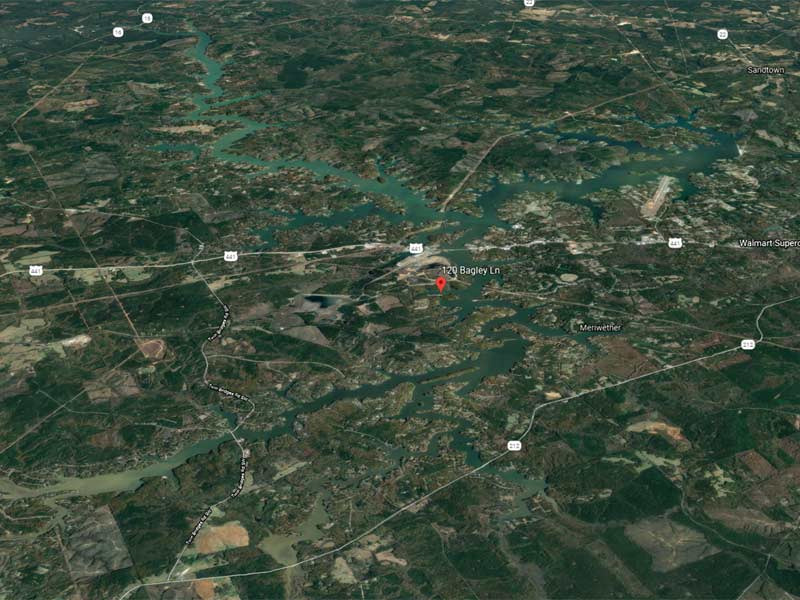 The next tournament for D72 will be January 26, 2019, on Lake Sinclair going out of Dennis Station DNR ramp . Please contact Director Benny Howell at 770-365-4795 for more information.